BMW 6336192099 63127189312 7189312 Xenon Headlight Cornering unit ALC Electronics Box also known as AFS module. If your Xenon Light cornering function doesn't work or you see the annoying onboard computer, it means you will need to replace AFS ballast. We offer the best TMS Headlight Driver Module for BMW X Series F25. It fits to BMW, Lear part number 7316214, 7316185, 7305232, 7297431, 7288410, 7278389. Shop Now! 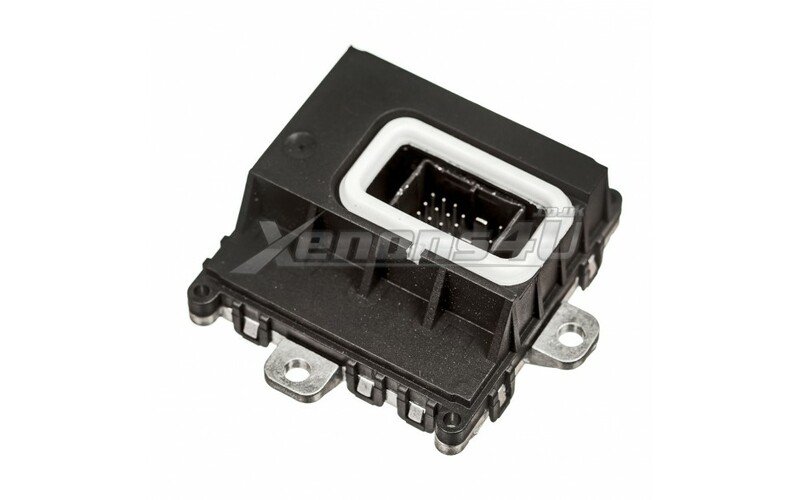 BMW Xenon HeadlightCornerning unit ALC Electronics Box also known as AFS module.